If you haven’t received an automated message on your mobile or on your home phone by now then you must have been living under a rock! What is an automated message? An automated message is a recording played down a phone line like an advert where you would usually be required to “press 2” or something similar to either go through to an operator or to register your interest for a call back. It’s a useful tool in the right circumstances, but it can also be used to mass marketing to tens of thousands of people in short periods of time. In order to send automated messages you require the consent of the person who will be receiving the message. Many companies, including those sending the messages, don’t properly understand what the criteria is for consent. If you purchase voice broadcasting services from a broadcasting company, don’t simply rely on their assurances as it’s your business that carries the bag, not them. So the first thing to be aware of is don’t presume to trust the company selling you the broadcasting services, do your own checks on the compliance of the data before you buy into a service like this. Does it have consent for automated broadcasting? Does it have consent for your business to contact them by voice broadcasting? If you start broadcasting, how will you ensure the ongoing data used continues to meet all of the above? When you broadcast what CLI will you show? 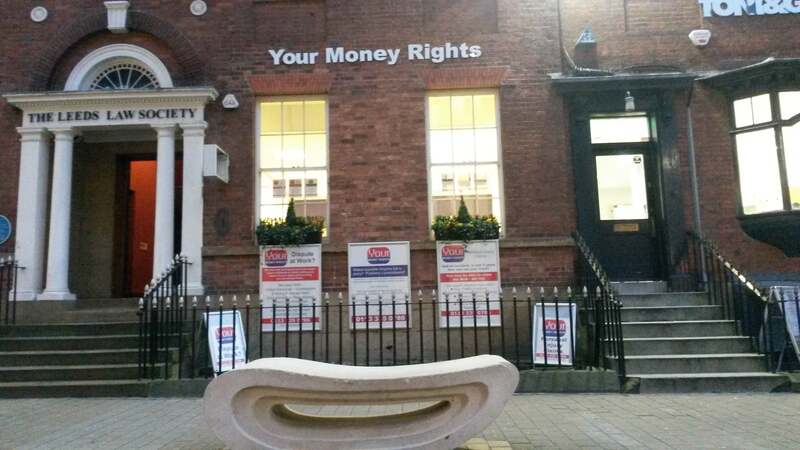 Where did Your Money Rights go wrong? 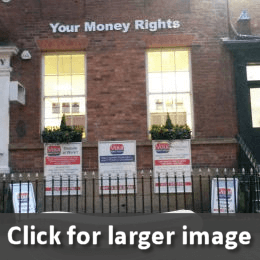 Your Money Rights went wrong, seemingly so, on one single point; consent. 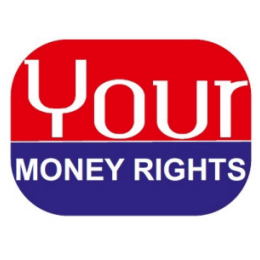 They sent automated voice broadcasting messages to consumers using what looks like ’general’ data and not data either opted in to receive these kinds of messages nor more specifically, to receive them from Your Money Rights Ltd. Some useful resources to help you understand more about automated broadcasting. Automated broadcasting using voice or text are the most complained about and subsequently the most investigated forms of marketing by the ICO. If you’re thinking of using voice broadcasting or texting then make sure you have all your ducks in a row. If you’re unsure at all, why not contact the ICO directly with your queries.